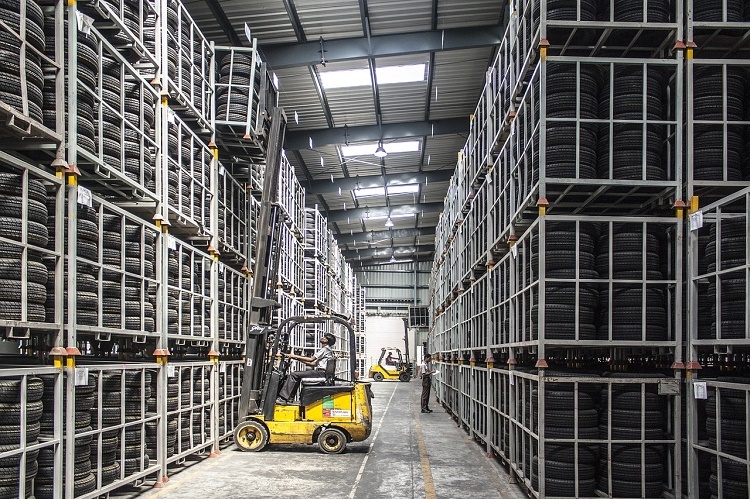 News Section | Holloway Houston, Inc.
Owing to the intense competition in the third-party logistics (3PL) industry, warehouses and Distribution Centers (DC) are often forced to work on slim margins. Further, the ever-increasing fuel and labor costs eat into those thin margins, often resulting in negligible profits or even losses. Each year, the Occupational Safety and Health Administration (OSHA) reports several rigging accidents on industrial sites due to the use of defective rigging gear, wire ropes, and slings. 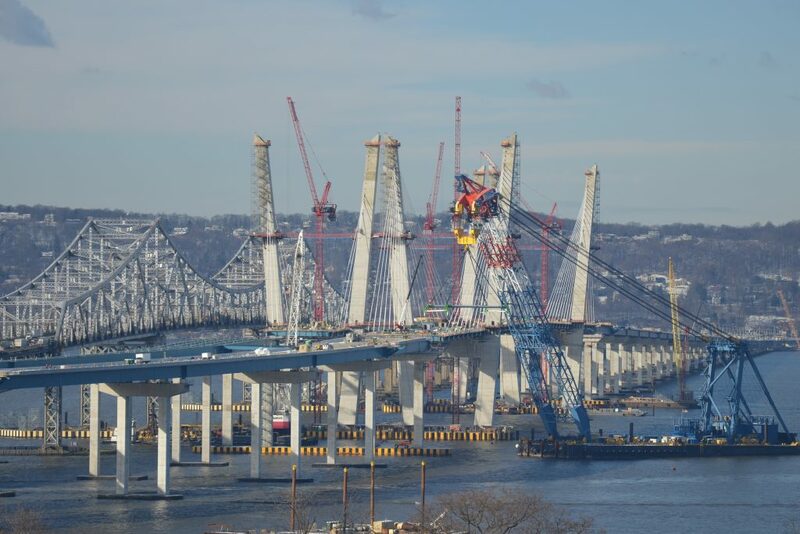 Most crane accidents can be prevented if the workers (commonly referred to as riggers) are trained in safe hoisting and rigging practices. 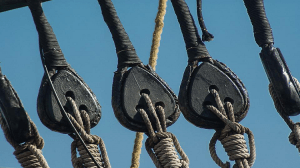 The rigging industry uses various types of slings including chain slings, wire rope slings, metal mesh slings, web slings, and round slings. 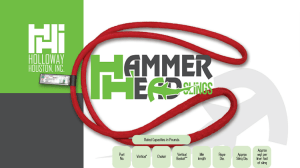 But, endless slings made from synthetic fibers have been the real game changers in providing a cost-effective and durable rigging solution. 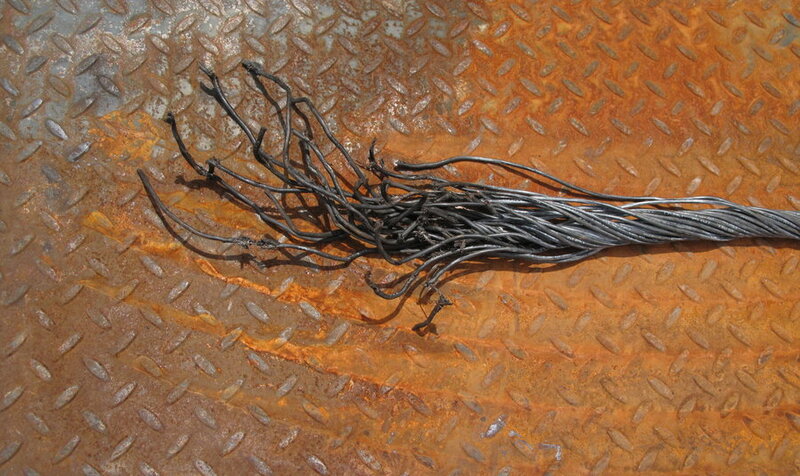 They have become one of the most popular types of slings today. 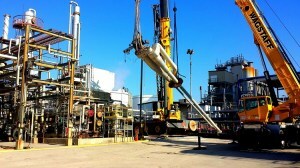 Holloway Houston, Inc. is always on the hunt to provide our clients with the most innovative technologies on the market. 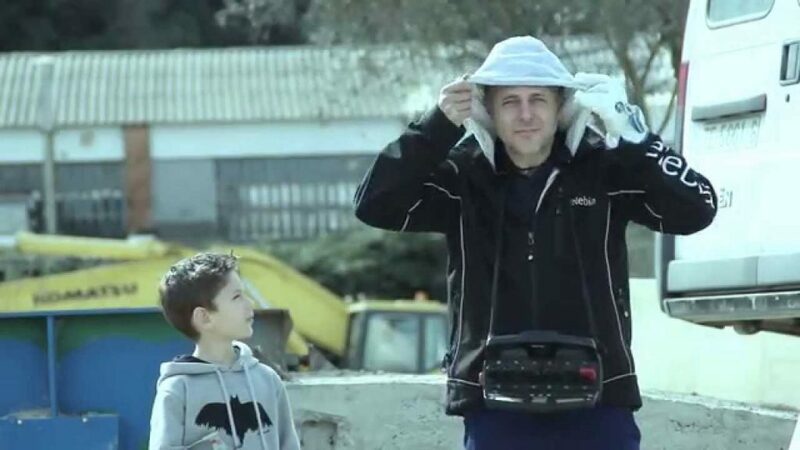 Recently, we teamed up with Elebia, the inventors of the patented automatic hook. 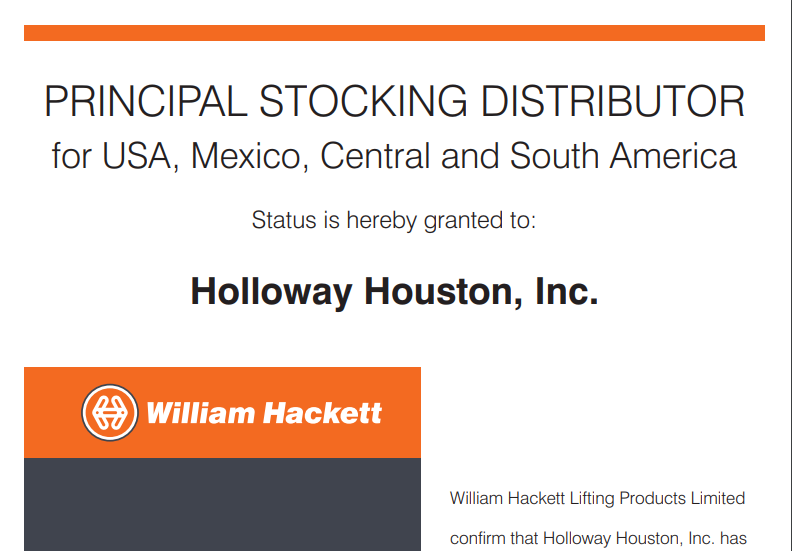 Holloway Houston update to electronic online catalog. 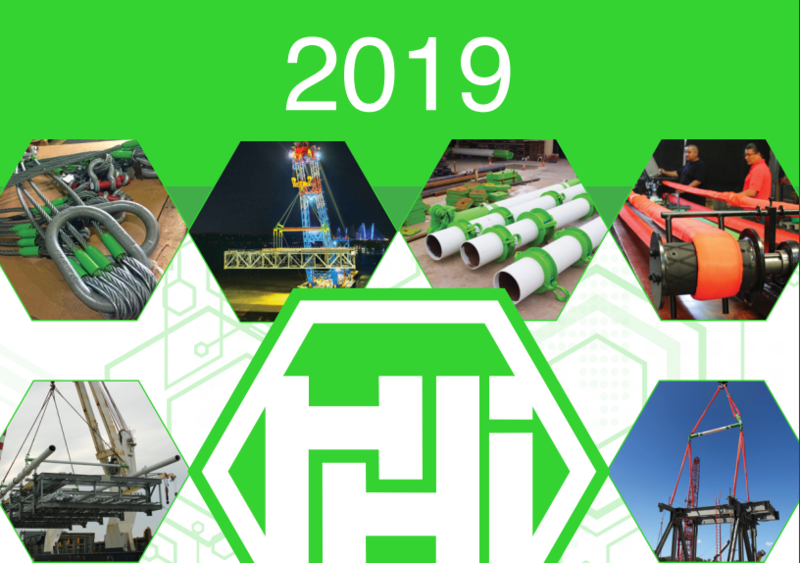 Holloway Houston announced several updates and additions to it's online electronic catalog this week, including some exciting news in the hoist and crane world, as well as general Rigging Training, product updates and revisions. Harrington Hoists catalogs download. 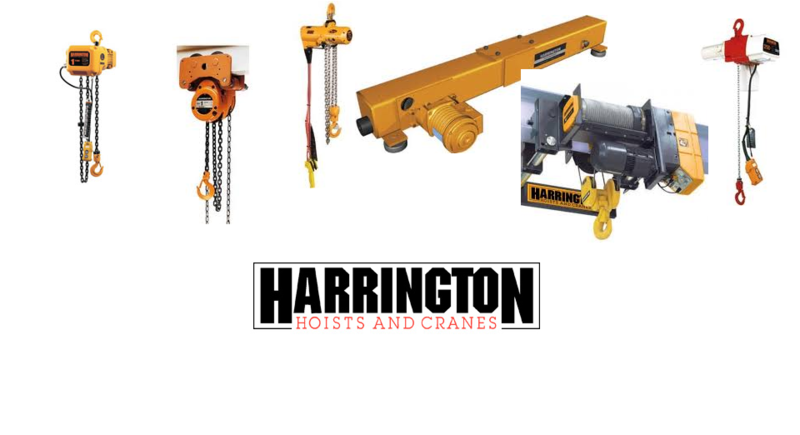 Holloway Houston, Inc (HHI) is pleased to announce Harrington Hoists Inc. products as a new addition to our catalog, joining a robust group of manufacturers in the rigging field.HHI has been selected to be a full line distributor and repair station for Harrington Hoists' vast array of products. Harrington has long been recognized as a leader in their field, and we are honored with this selection.